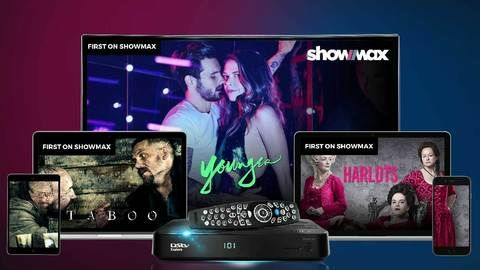 DStv Compact Plus and Compact customers have something to celebrate – they will now get Showmax, worth R99 per month, at R49. 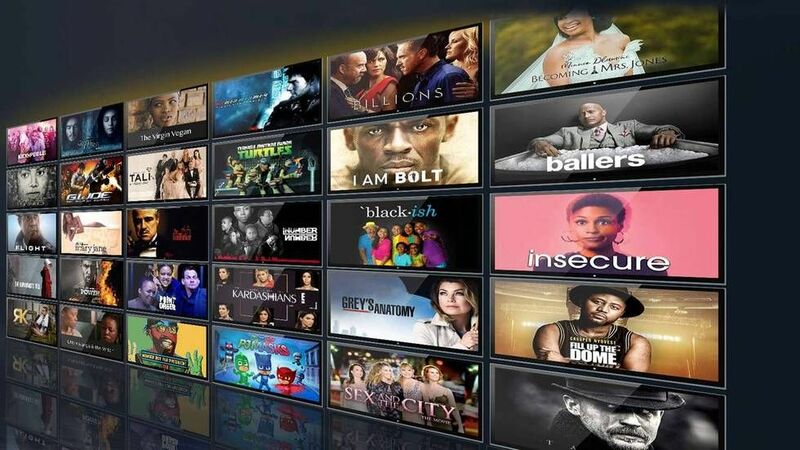 In addition to getting access to Showmax’s catalogue of more than 30 000 episodes of TV series and movies to watch online or on the DStv Explora decoder, DStv Compact Plus and Compact customers can also watch series and movies via the DStv Now app, or on PC, laptop, mobile device, media player, gaming console or smart TV. “More and more customers are telling us they love to binge-watch box sets on DStv Catch Up and Showmax. It’s the way the world is moving and that’s why we’re offering all our Compact Plus and Compact customers Showmax at a big discount, so they can enjoy this exceptional experience,” said Calvo Mawela, CEO of MultiChoice South Africa. DStv Compact Plus and Compact customers already get the freshest local and international content, sport, documentaries and kids shows on DStv and can now get Box Sets of TV series on Showmax. This is a great way to discover and watch great series like Big Little Lies, Game of Thrones, Suits, Vikings and Greys Anatomy from the very beginning. Showmax also has shows not available anywhere else like Tali’s Wedding Diary and Younger, as well as first on Showmax hits like Mr Robot, Taboo and The Young Pope. A single Showmax subscription gives customers access to two concurrent streams on different devices, so parents can watch their shows on the big screen while the kids watch cartoons on their tablet or smartphone. Showmax also gives customers the option to download up to 25 episodes of TV series or movies to their smartphone or tablet for viewing later. It’s perfect for long road trips and flights. To make accessing Showmax hassle-free, a link has been added to the DStv Now app. 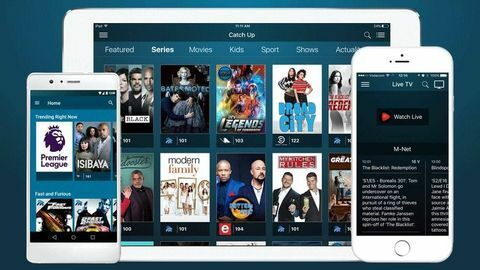 DStv customers can use up to 4 mobile devices such as smartphones and tablets to access the DStv Now app, stream live television channels or watch series and movies on DStv Catch Up, linked to their packages.